Putting too much attention on hard skills and not enough on soft ones. The vast majority of employers don’t seem to get it or worse, tend to resist this fact: When it comes to “predict” if a candidate will be successful on the job, soft skills always prevail on hard ones! 30% of them fail because they can’t accept feedback. 22% of them fail because they are unable to understand and manage emotions. 20% of them fail because they lack the necessary motivation to excel. 17% of them fail because they have the wrong temperament for the job. 11% ONLY of them fail because they are lacking the necessary technical/hard skills. During the study, 812 managers experienced significantly more hiring success than their peers (that is about 15% of all surveyed hiring managers). What differentiated their interviewing approach was their emphasis on interpersonal and motivational issues. In other words, they were focusing their evaluation methodologies on the detection of specific soft skills, needed to ensure success on a particular position. I always provide the following statement to un-convinced clients: “People get hired for their hard skills and get fired mostly for their lack of soft ones.” And guess what? Nobody has ever disagreed with that fact. • Hoping that hiring a highly-talented, super-competent employee who has experience in their specific industry, raises the odds of having him/her operational & productive faster on the job – and will thus require less education. • Fearing that evaluating applicants based on their soft skills might put the employer in potential liability with the EEOC. As a matter of facts, the EEOC does not appreciate the idea that one evaluates applicants on their soft skills, as it considers those as “subjective criteria.” This can lead to discrimination and thus, to legal action. • Ignoring HOW to evaluate people based on their personality-related characteristics; most business owners have experienced at least once the sad reality that an “ideal applicant” ended up being very different after the three-month trial period. 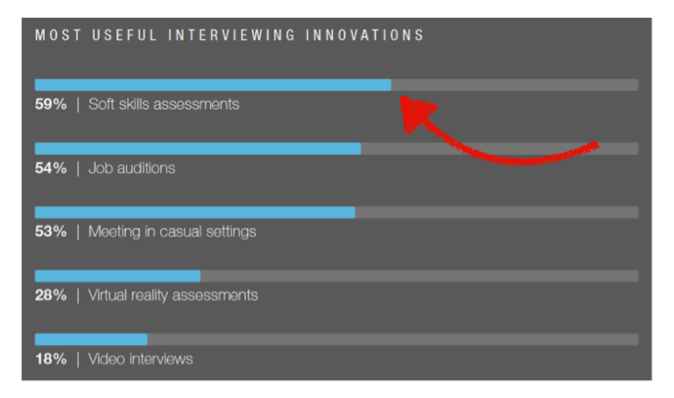 It is not easy to predict future behavior, based on one or two hours interview. 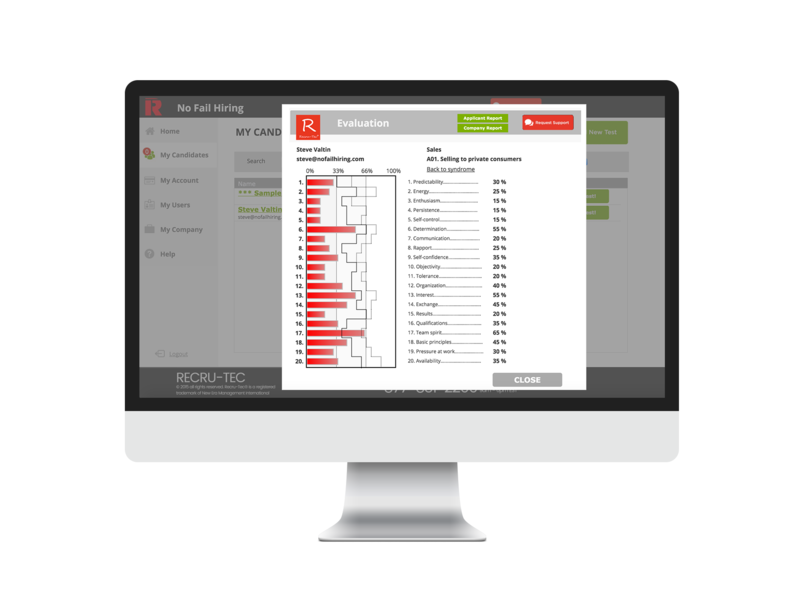 The key question is, when it comes to evaluate soft skills, “HOW DO YOU DO IT?” And I could spend a full page to argue that we, at Hirebox International, have the most precise soft skills assessments on the world market. But I will leave it up to you. 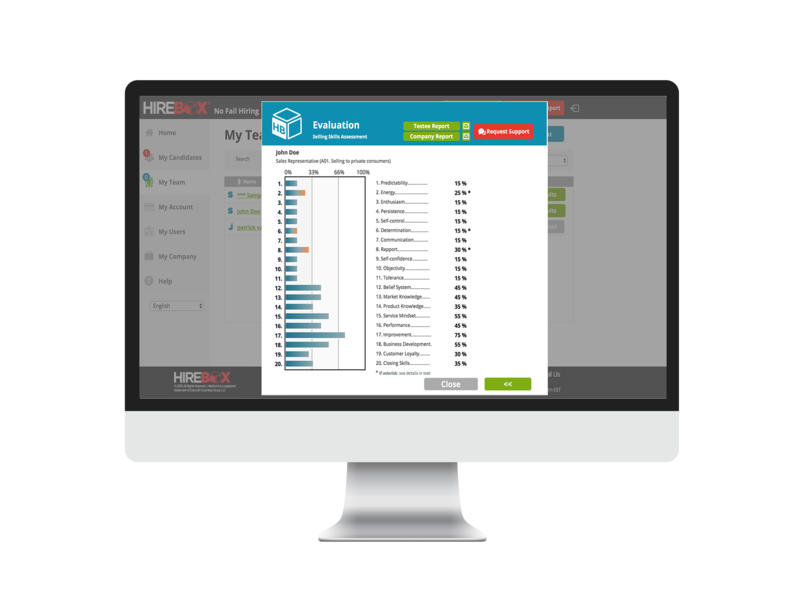 Try our Hirebox Testing platform for 2 weeks at NO cost – with unlimited number of tests – and see the results! Go to www.hirebox.com and subscribe for free – or contact me for a special demonstration of the system!